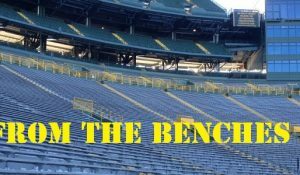 Join Mike and Dan as they dive headfirst into the Packers draft, with added perspective provided by special guest Matt Waldman from the Rookie Scouting Portfolio. In addition to discussing each selection in depth, the guys also explore the recent headline-grabbing addition of Colt Lyerla to the roster. 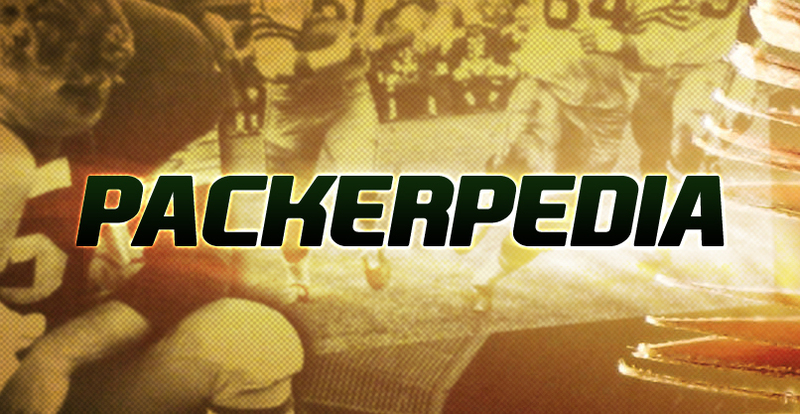 Packerpedia is a part of the Packers Talk Radio Network, serving up enough weekly podcasts to satisfy the most fervent of Packer fans. Follow us on Twitter, Facebook, and subscribe over at iTunes. 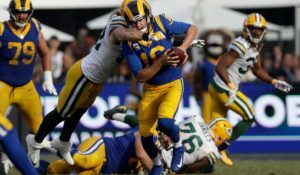 For the best in Packers’ talk, join Mike and Dan Conklin of Packerpedia.com as they tackle each issue from a “thinking man’s” perspective. 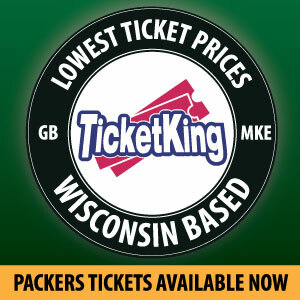 Both are lifelong Packer fans who are dedicated to bringing you the best in Packer perspectives and opinions. 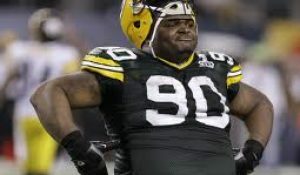 Join them each and every week on the Packer Talk Radio Network. This entry was posted in Packers 2014 - 2015 Season and tagged 2014-15 season, Colt Lyerla, matt waldman, rookie scouting portfolio. Bookmark the permalink.